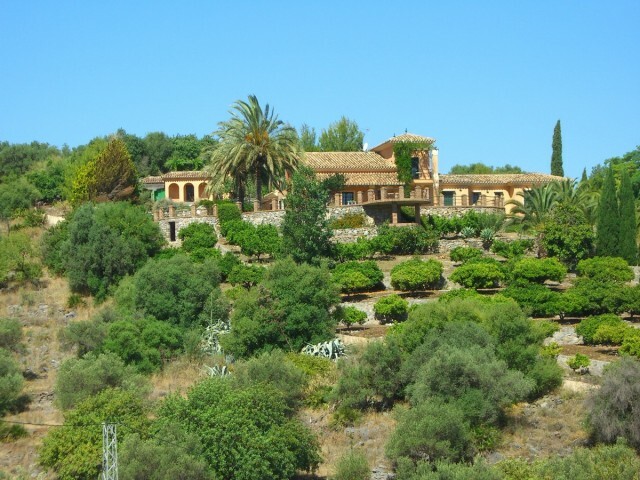 Originally listed for 2,675,000€ and recently reduced to 1,950,000€. 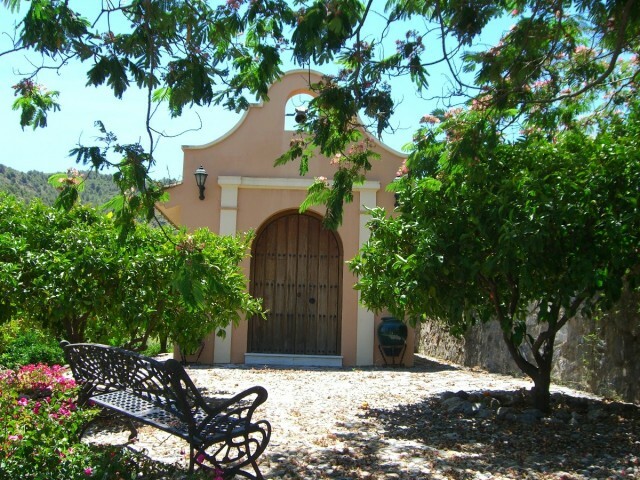 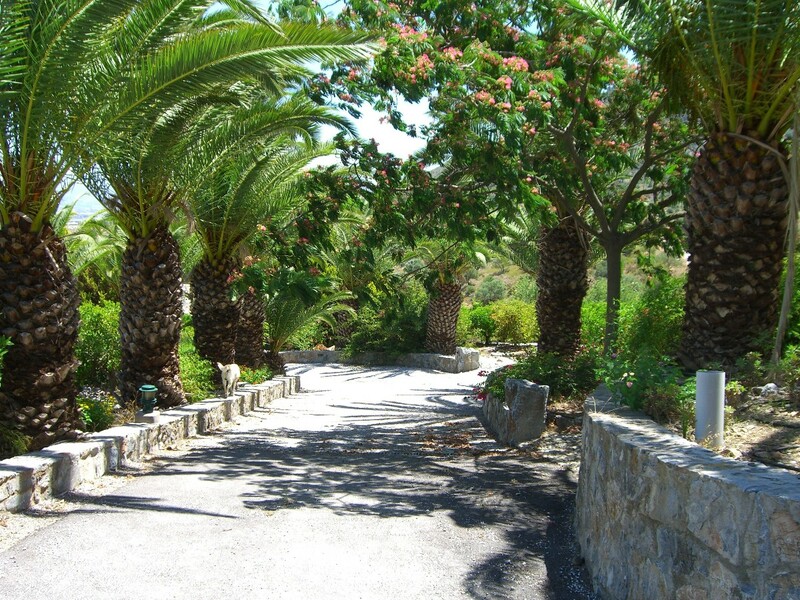 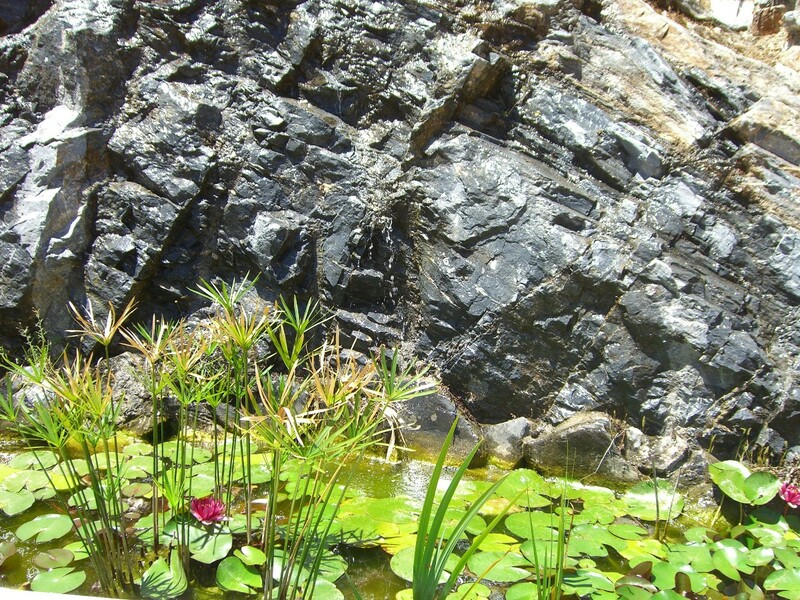 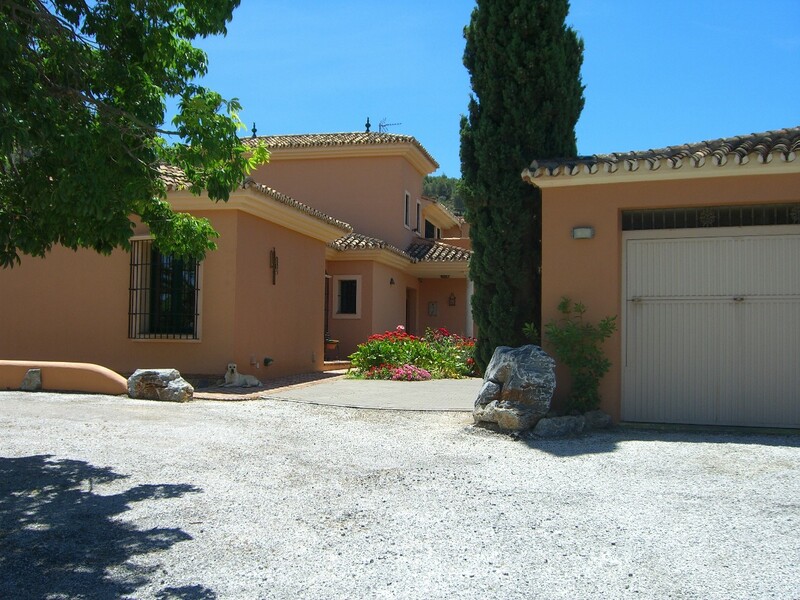 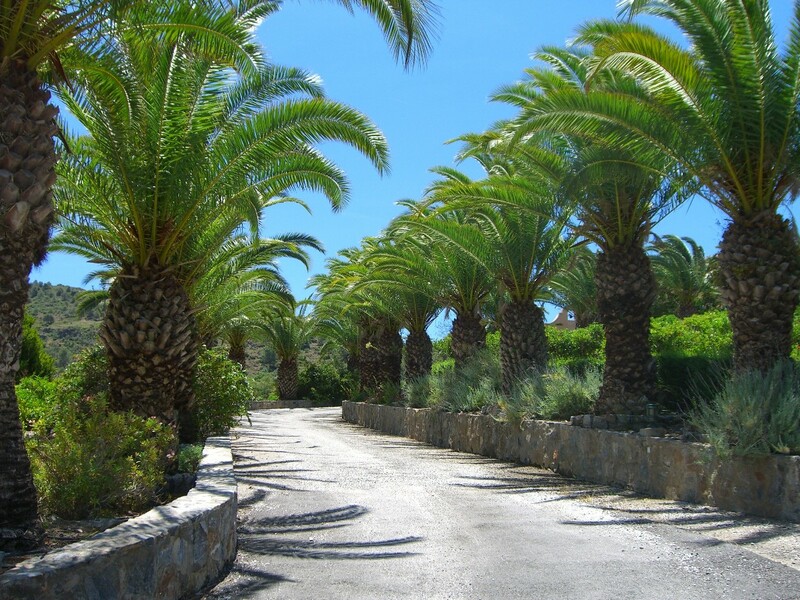 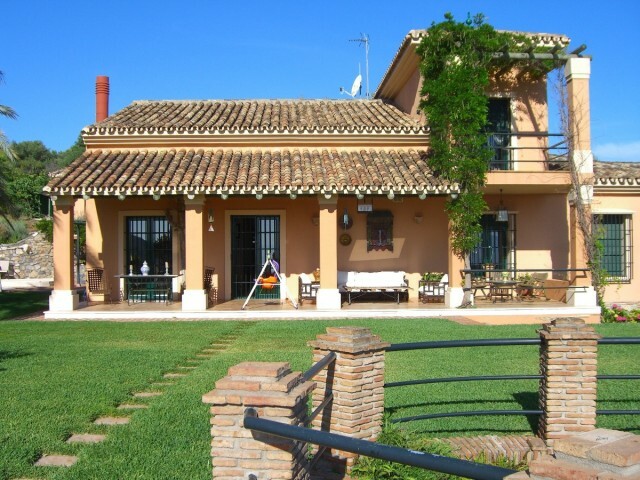 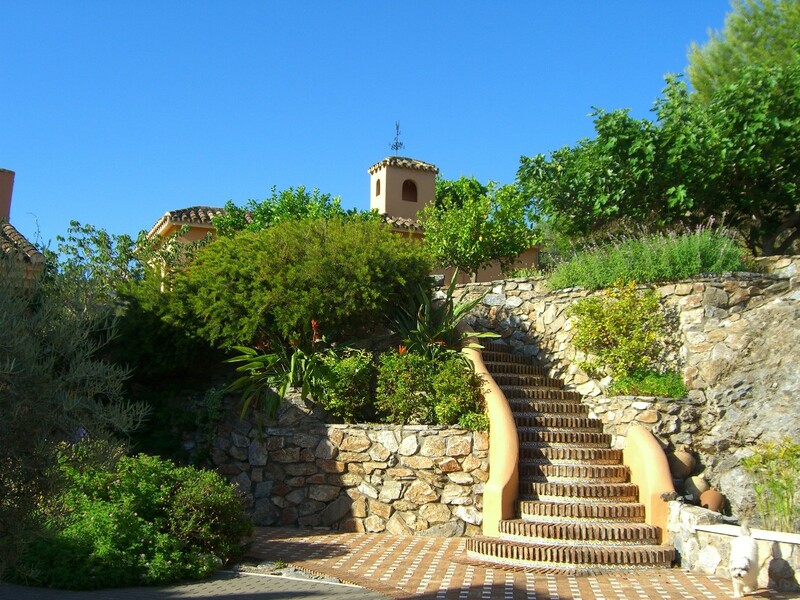 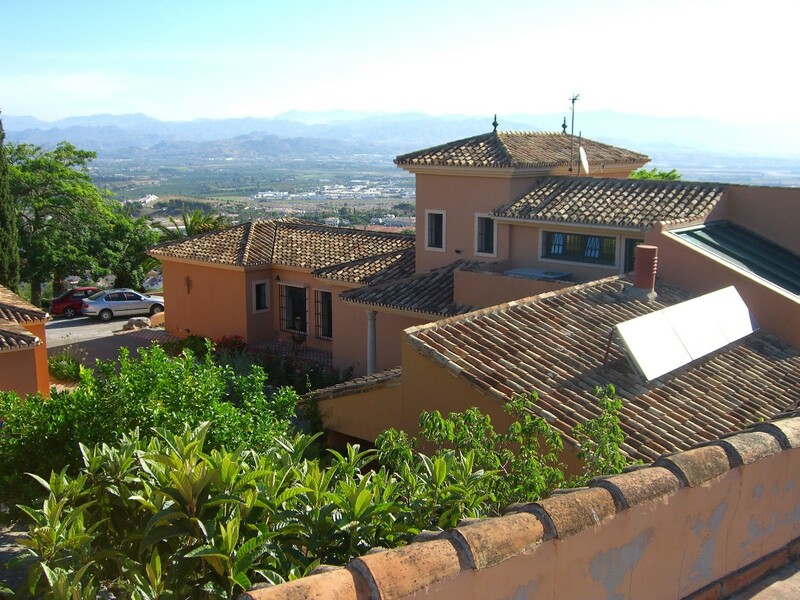 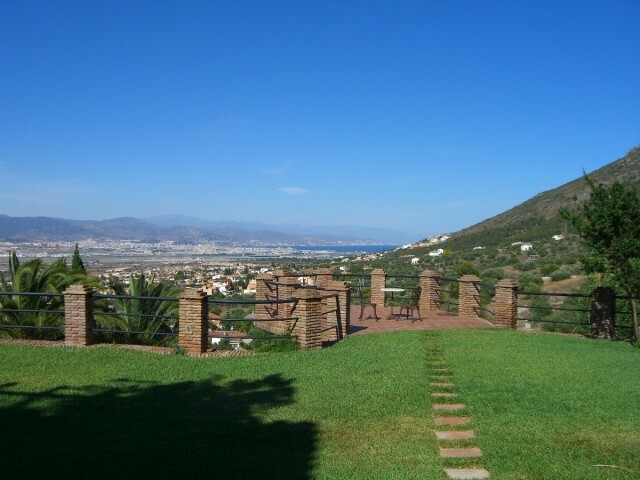 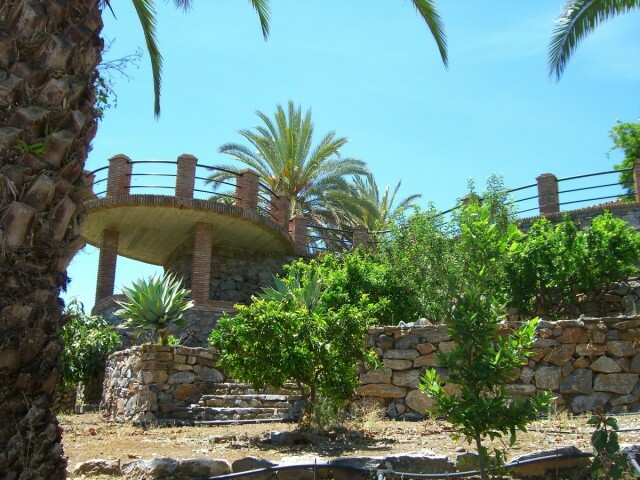 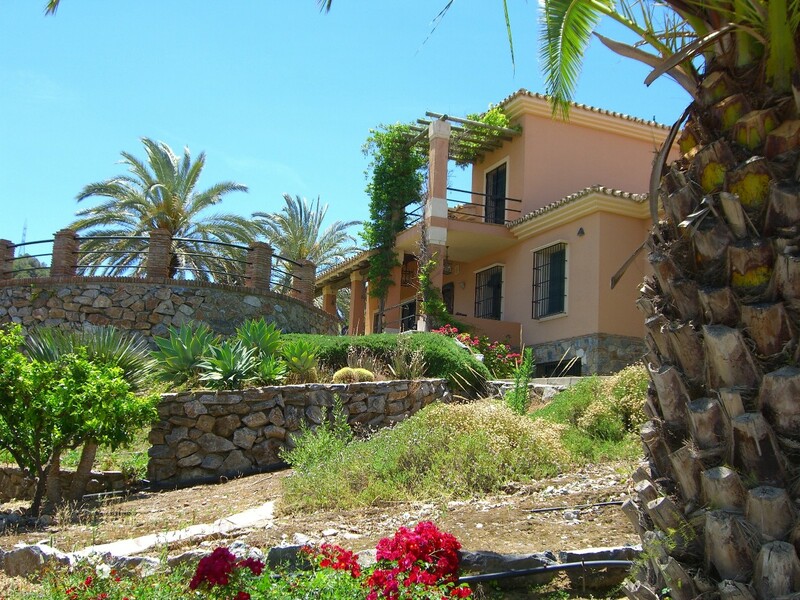 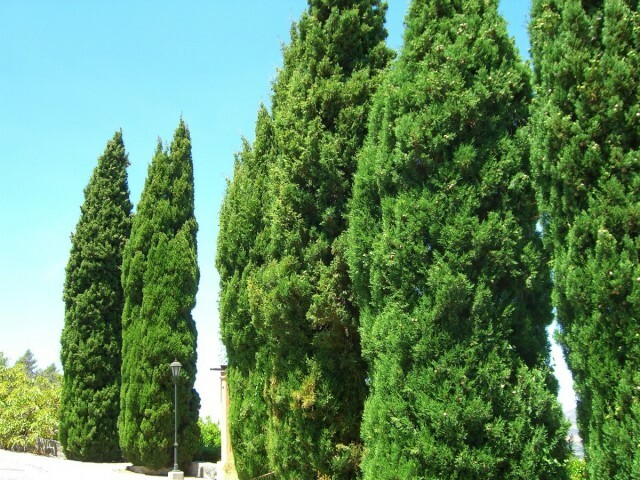 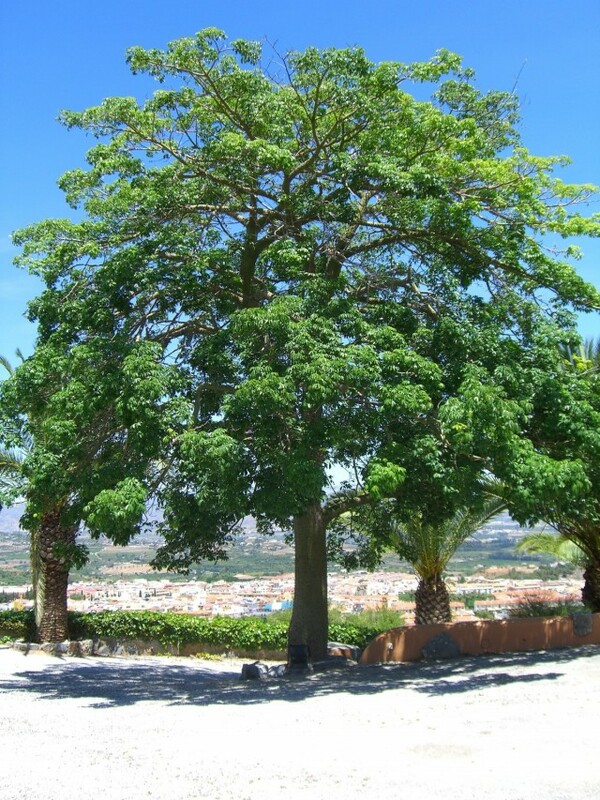 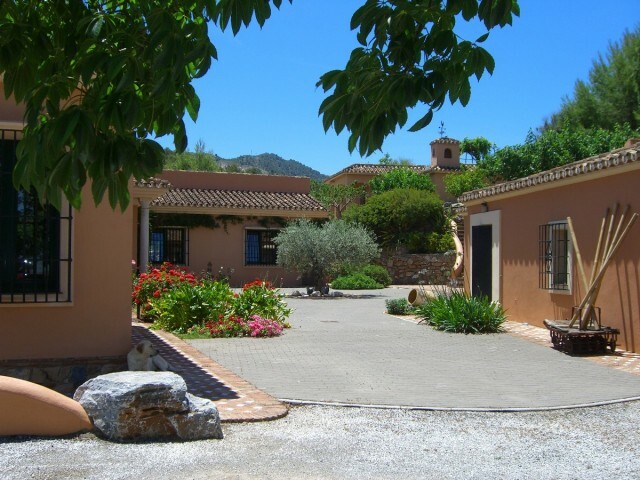 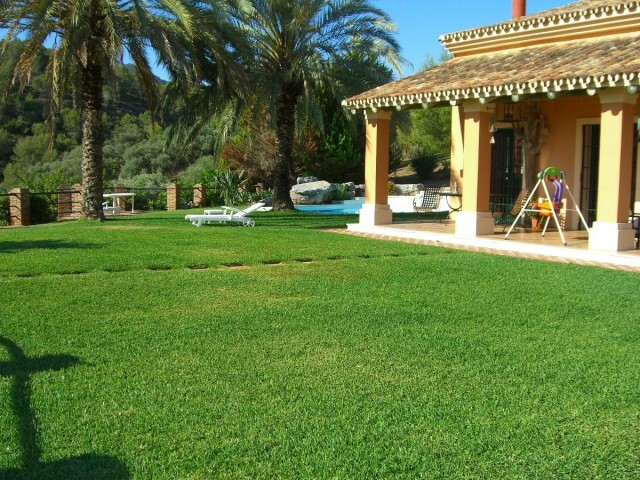 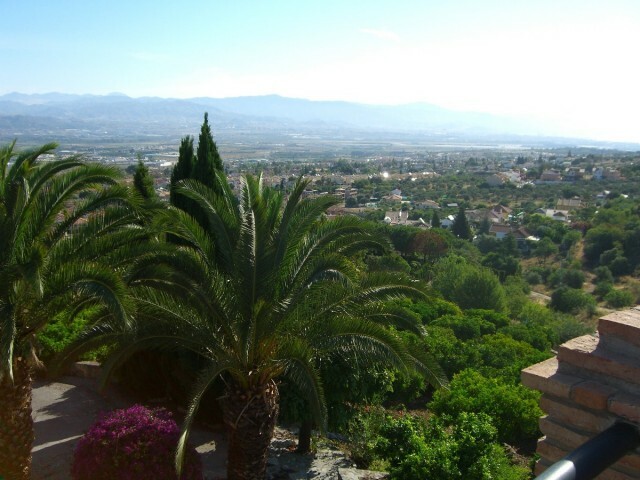 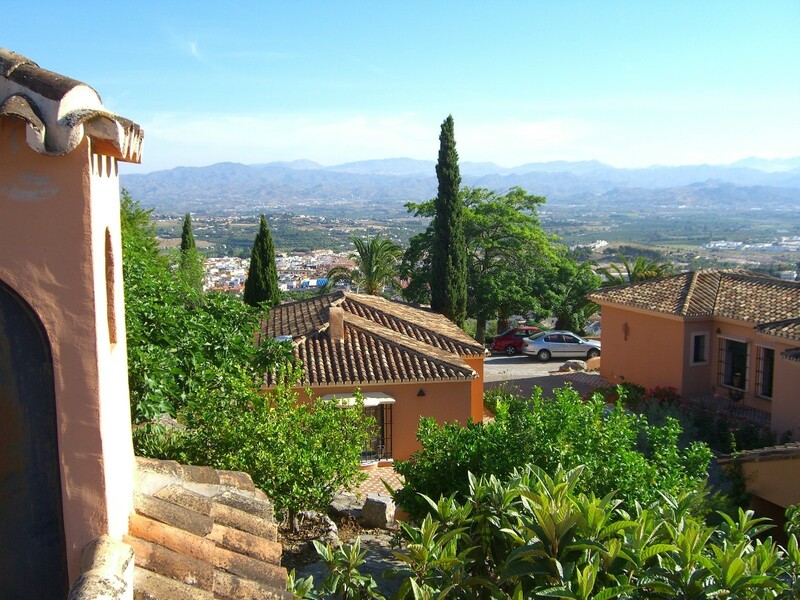 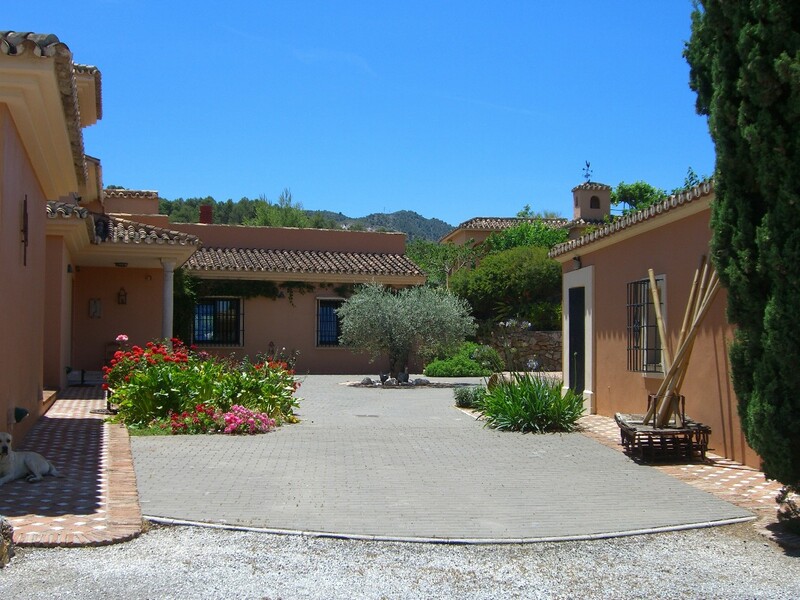 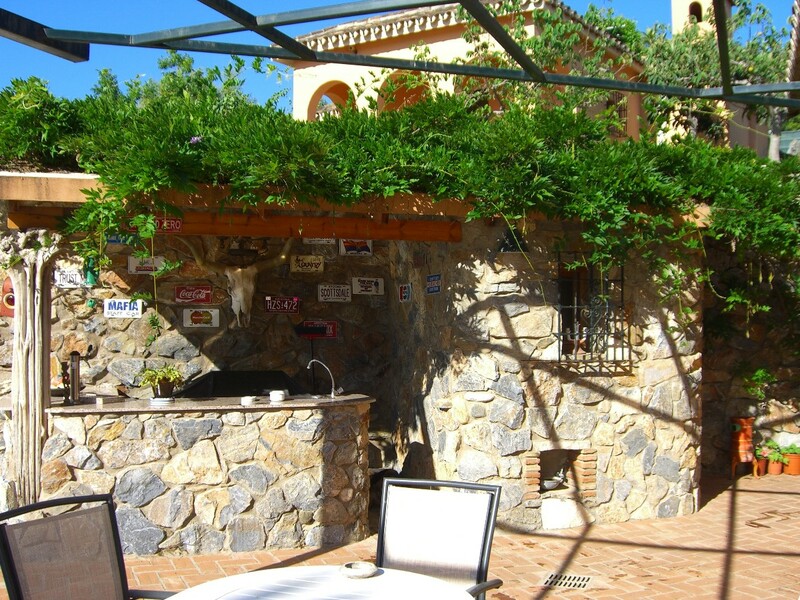 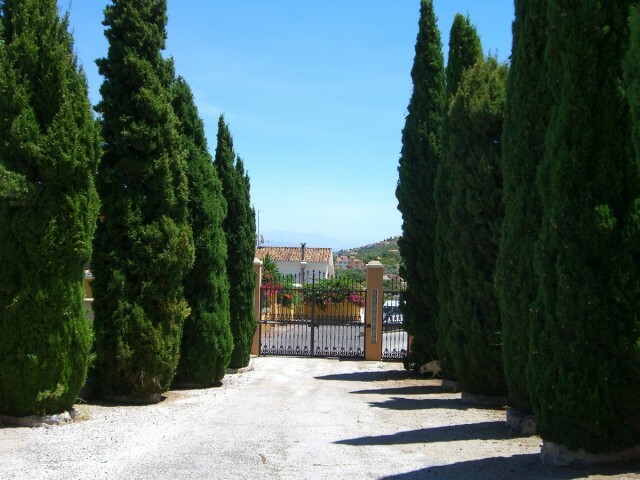 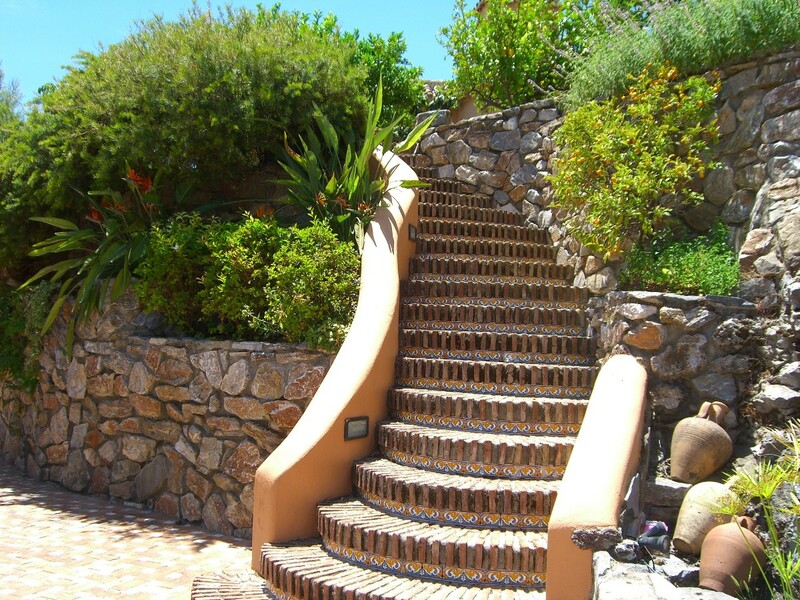 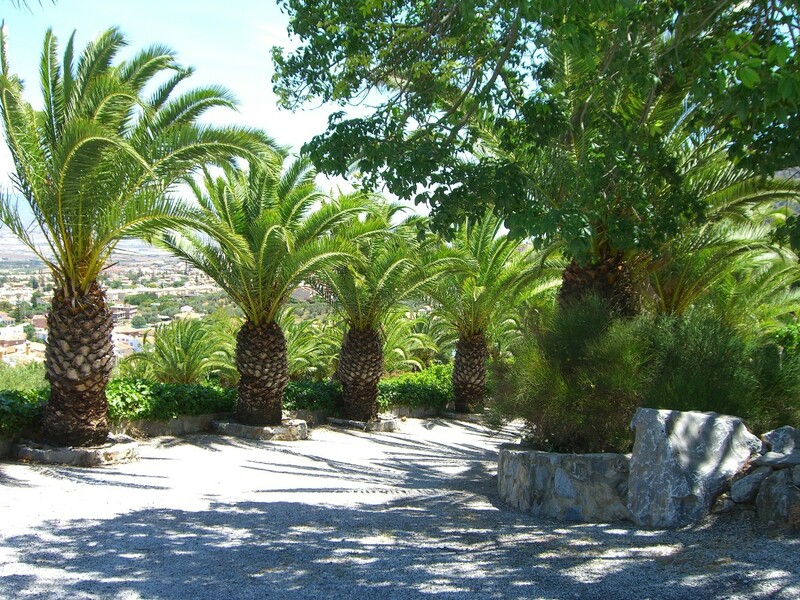 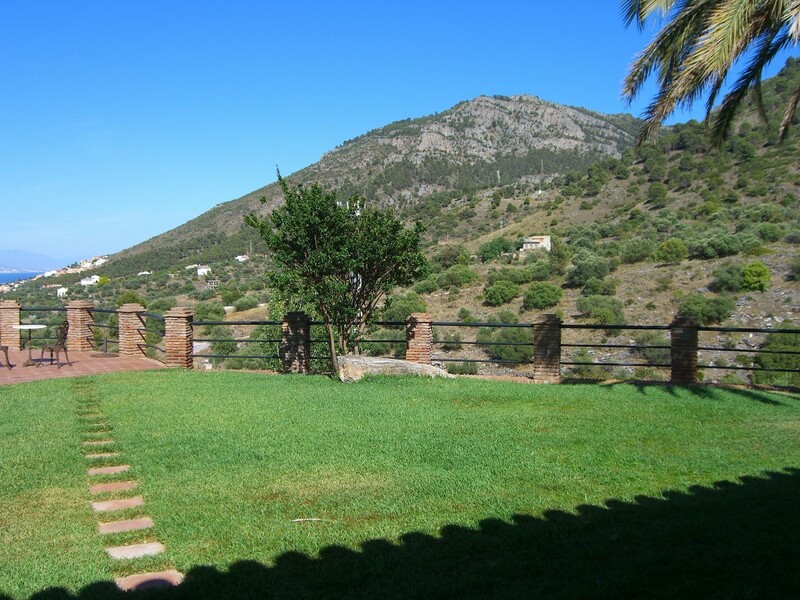 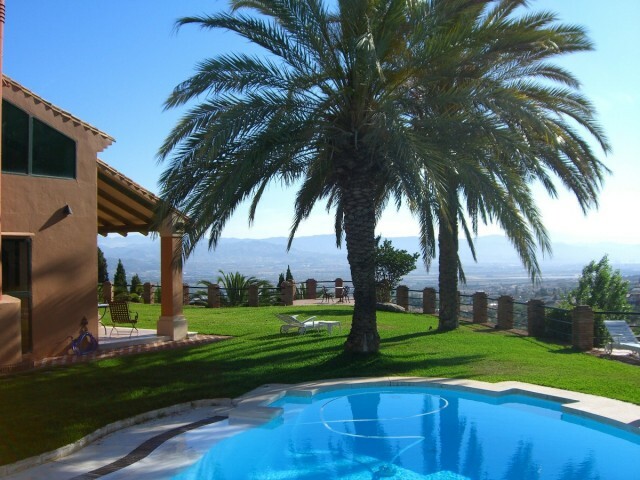 Impressive finca situated in the mountains in Alhaurín de la Torre. 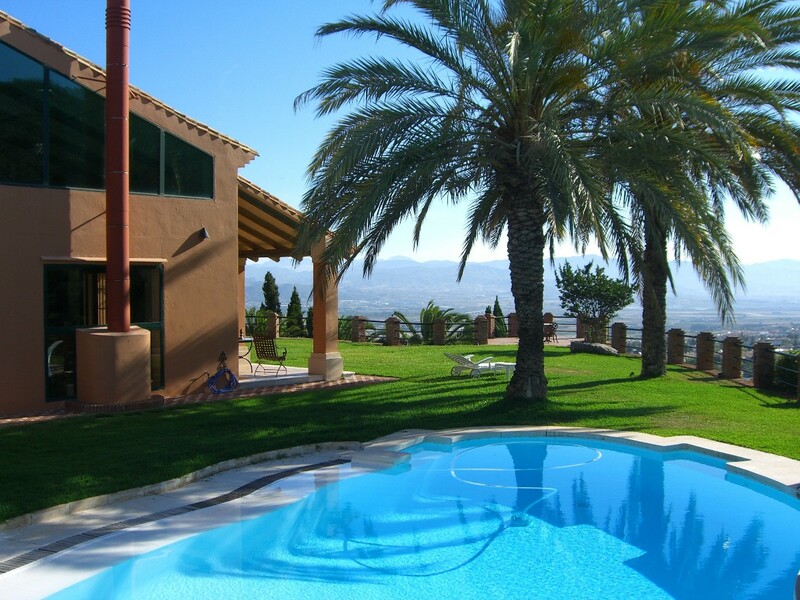 Located in an elevated position offering stunning panoramic views of the Málaga Bay, the Mediterranean sea and the countryside. 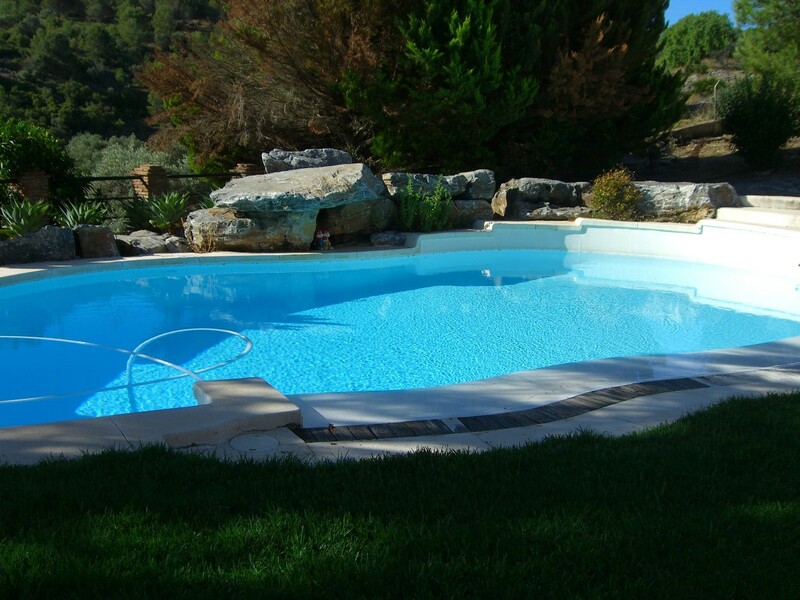 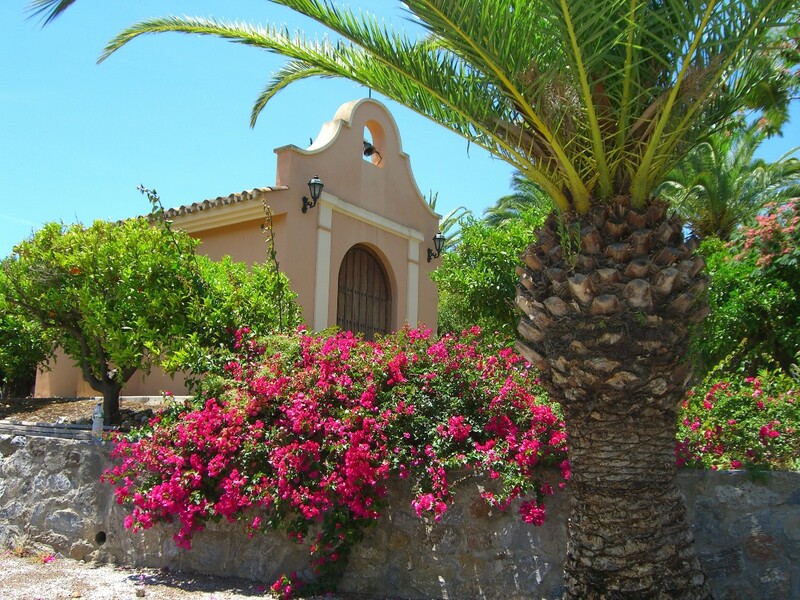 The property is very spacious with a fantastic pool, its own chapel and privacy and tranquility and only a couple of minutes from the town center.